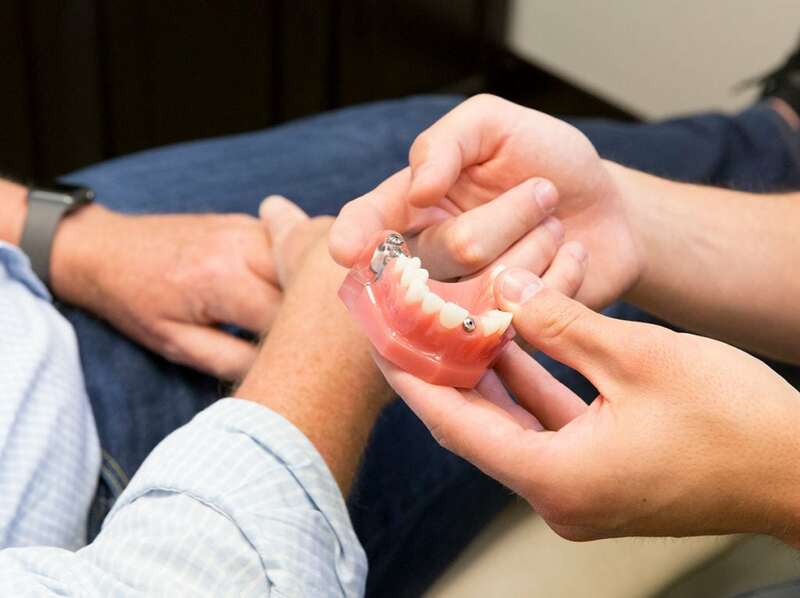 Modern dentures are… well, a modern take on replacing teeth that have become loose or lost. Although dentures have been around for centuries, they weren’t always comfortable. Historically, dentures were known to be ill-fitting, uncomfortable, and sometimes difficult to put in and take out. Modern dentures have all the advantages of traditional dentures without the discomfort and functional difficulties. 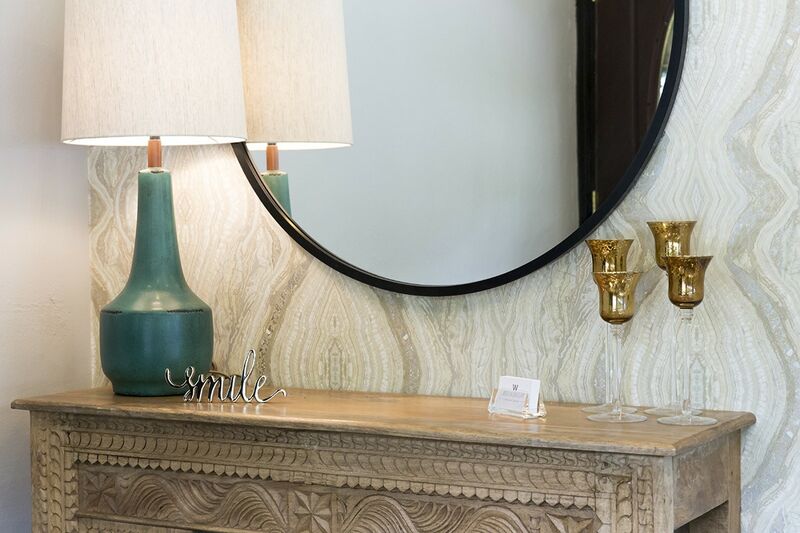 Like everything else we do at Wooten Dentistry, we promise you won’t go home without pertinent treatment plan information. We’ll give you the scoop on cleaning, handling, soaking, and storing your dentures. 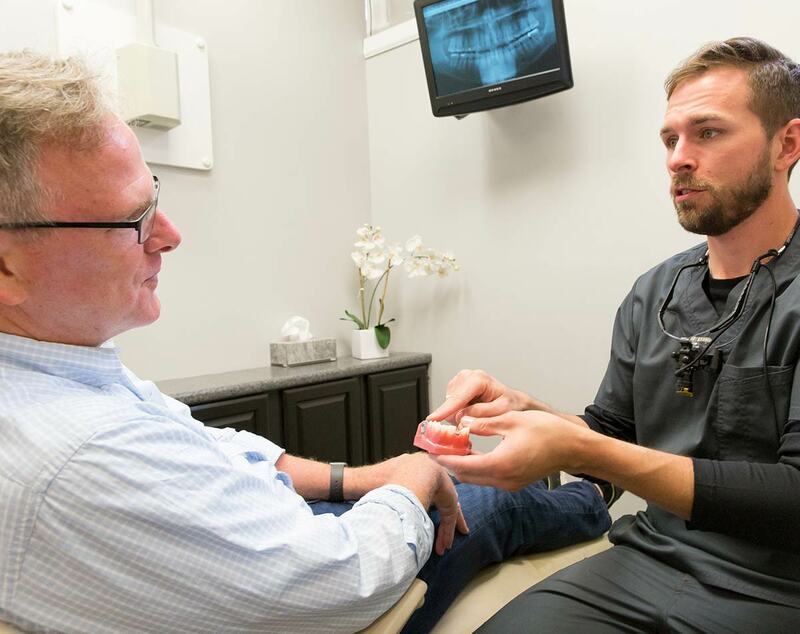 Depending on your needs, denture check-ups may be necessary. If so, we will examine and professionally clean your appliances and check for any discomfort or slippage. Think Dentures Might Be the Solution You Need? If it’s been a while since you’ve had your last check up, there’s no need to fret – we are here to help! We can get back on track with your dental care. Contact our office today to schedule an appointment.